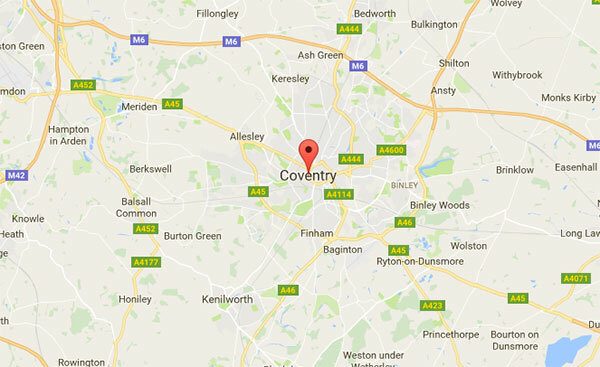 The Coventry Branch meet on the third Wednesday of each month, except June and December when there is no meeting. In June Coventry Branch holds a social evening instead, and in December a Branch Christmas meal. The Resource Centre, Earlston Avenue South, Coventry, at 7:30pm. Coventry Branch keeps in touch with what is going on in the city and especially with regards to alterations to roads and streets. The Branch always sends a representative to the AGM and Conference.